Klewel for you: the webcast. 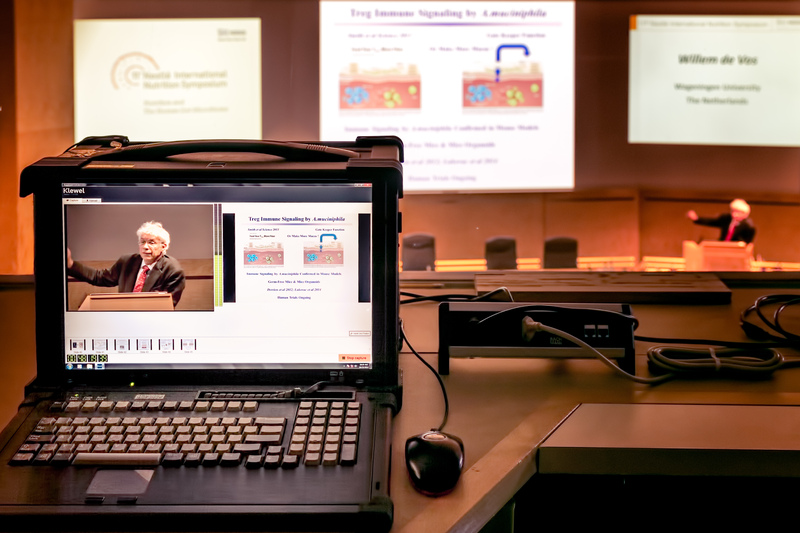 Either a conference, a corporate communication event or a support training for you staff, we take care of all the details related to the webcasting in order to provide the end-to-end service that allows you to concentrate on the event itself. Our non-intrusive system can work with your already installed equipment or we can take cameras and capture the event ourselves. In either case, we provide you with a website or the embed code for your site to integrate the webcast. They say it. We save it. The worries about slides being handed in by presenters or the audio or video being recorded will not be your concern anymore with our system. We record everything, the audio/video and slides, while our player displays it in a user-friendly manner for you to re-visit and access the information anytime. Any event. Any system. Everything Klewel. Our capture station is non-intrusive. It is also compatible with any AV-system to capture events that may use slides, like congresses, conferences, symposiums, webinars, trainings, courses, briefings, meetings, etc. You want worldwide visibility. You want privacy. You want Klewel. Either you are webcasting conferences to get a larger audience or webcasting internal events to make it available only within your multinational company, we have solutions for both cases. Use the content of your conference days after the event when it is still on everyone's mind! Build your digital library starting with the conferences, so you can follow your progress! Use the built-in search engine advanced with speech recognition to find keywords and expressions within the presentation! Webcast your event live! Navigate within the parts of the conference interactively when watching it on demand! Save time while doing it! Stop printing handouts of presentations, which are read by no one. Distribute the lectures online the green way! Share it easily with your community and other professionals on the internet! Our innovative solutions will definitely help you best use your events. After providing us with the details, a Klewel operator will contact the venue of your event to see through all technical requirements. We do not need the slides from the presenter; we digitally record everything that is projected at the event. Our automated system does its magic to make the webcasts available for you hours after the event. While streaming and hosting is included, we provide a public or private website for your webcasts and you may integrate them directly to your site. Using your event to communicate within your company or reach a wider audience has never been easier. Once your event is online,the built-in search engine helps you find precise information in the webcasts, while the slides displayed on the bottom also encourages viewers to jump to what could be relevant for them. 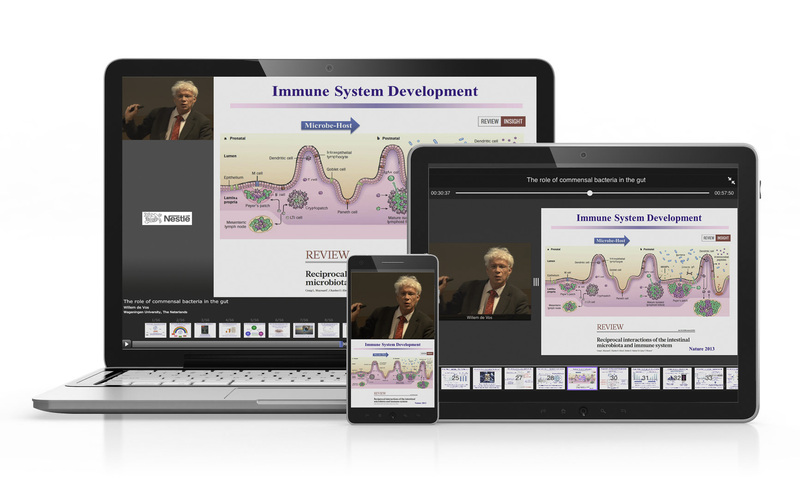 Sharing it becomes very easy as the webcasts could be watched on desktops, tablets and smartphones. You can choose to have your content publicly visible or to keep it private. This can be changed anytime. Processing times are counted in hours not in days. You will have your whole event available online in the upcoming days because the process is fully automated. 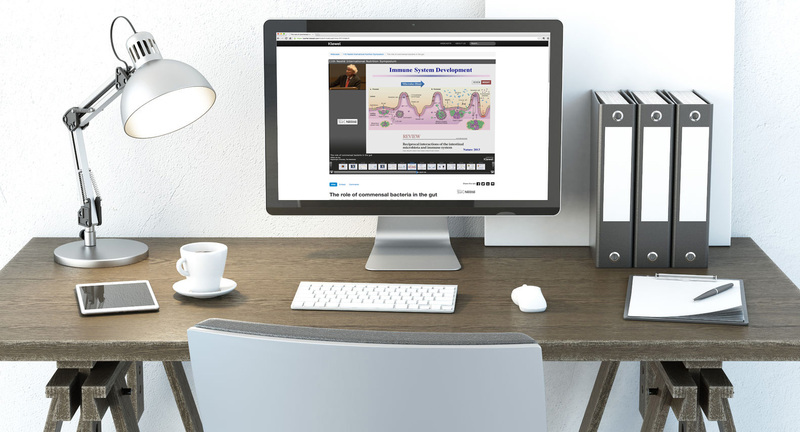 Access your webcast on smartphones, tablets or desktop computers. If you are an AV agency/professional, we have a different offer for you. 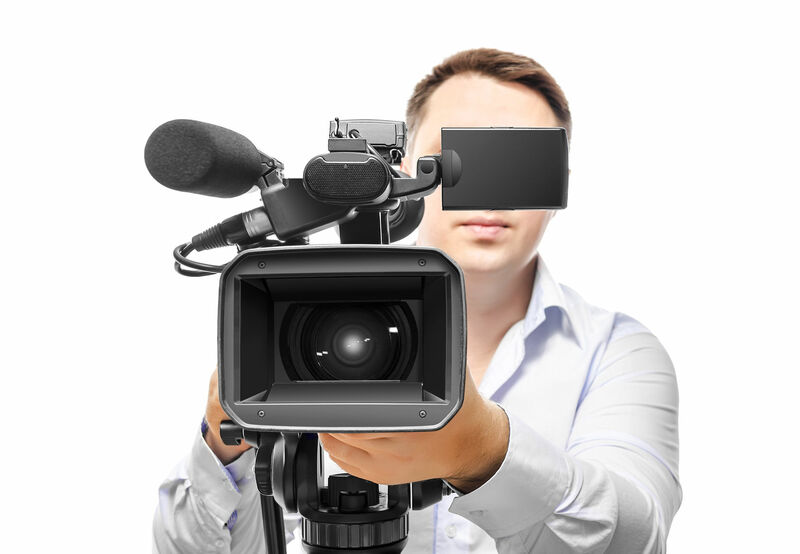 Do you have an event coming up, where the organizers have asked for webcasting? We are happy to show you our product, as it is user-friendly, non-intrusive and compatible with all systems to record, edit and publish content in a very short time with maximum efficiency. 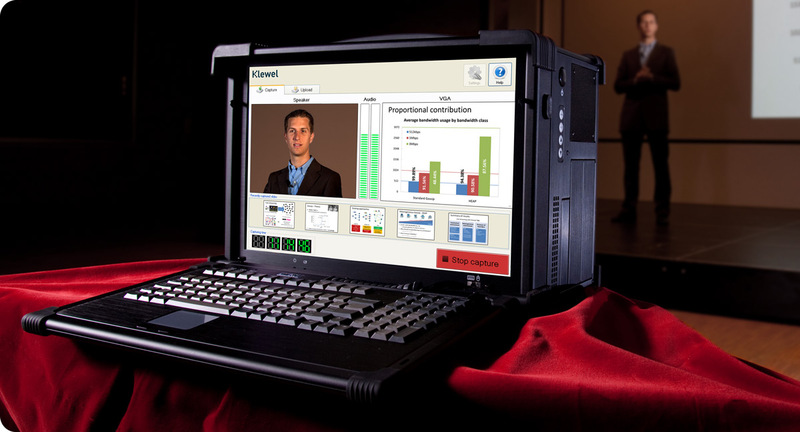 Please contact us so we can talk about how you can rent and/or buy our webcasting platform, Triskel.